What is a security token? How many characters it contain? An interview question it is? Could anybody please answer it for me? To reset your security token, click Your Name | Setup | My Personal Information | Reset Security Token, and click the Reset My Security Token button. 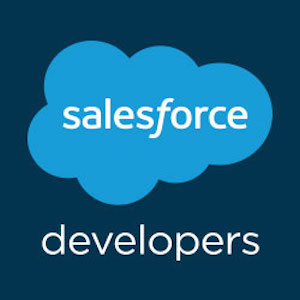 The new security token is sent via email to the email address on your Salesforce user record. If you have never been offered a security token, for example, because your organization restricts the IP addresses from which you can log in, the Reset My Security Token node does not appear in Setup. The size of Security token will differs but Mostly it will be of 24 characters to above.